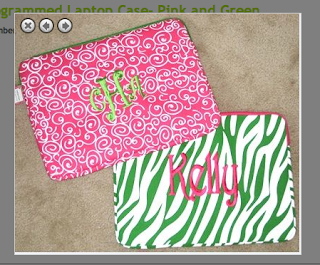 Okay teacher friends, I am super excited to introduce you to one of the most fabulous monogramming sites I've EVER come across. I was introduced to the site by my very favorite poofed blogger. And oh my, am I addicted. 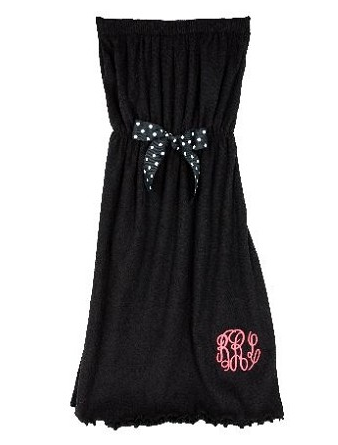 You girls know I love to shop and I could seriously spend hours on this site. 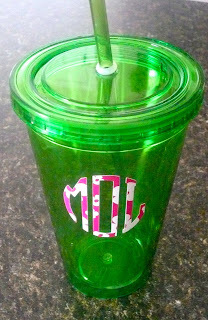 I recently received this totally fabulous travel cup. 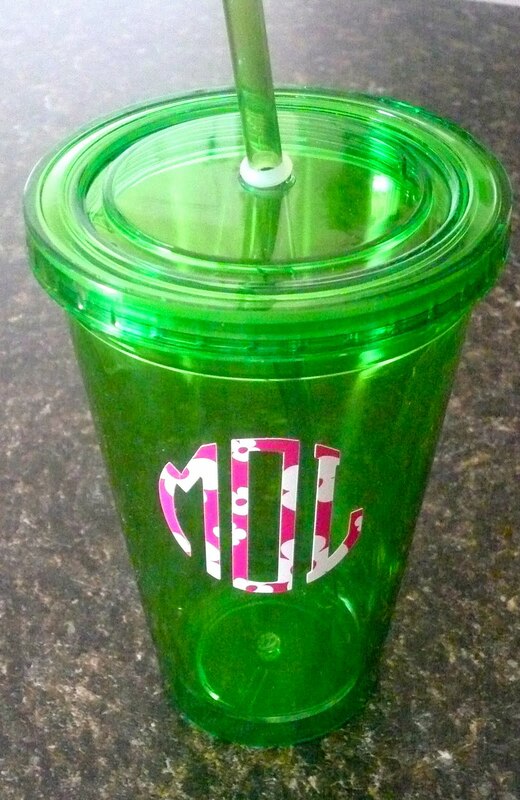 It's super durable, doesn't sweat and includes the straw, which means no spills on your way into school. Every teacher needs one. 8 glasses of water a day girls! And as we all know, teachers love their summers. This teacher is on her way to Vegas next week. I just ordered this for my vacation. How adorable is this? Move over Paris Hilton, here comes the teacher diva of the Palazzo Pool. I'm pretty sure Alexis, of Desperate Housewives dons one. 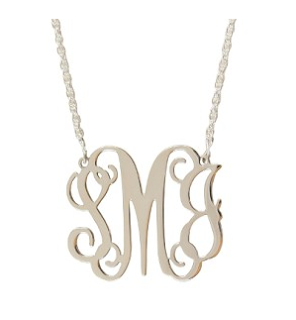 Only you can get yours much cheaper at Marley Lilly. And blogger girls...how cute is this for your laptop? 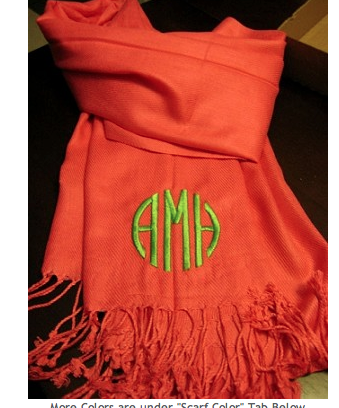 Finally- What would recess duty be without a Pashmina? 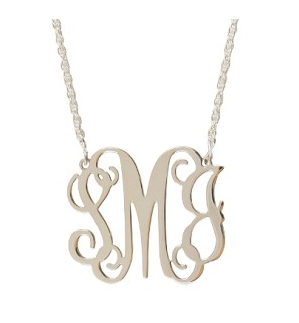 Head on over to get your monogram on!